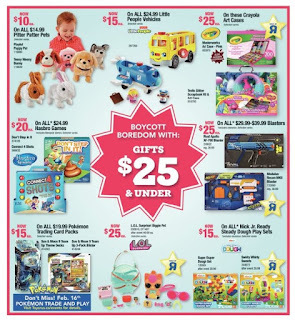 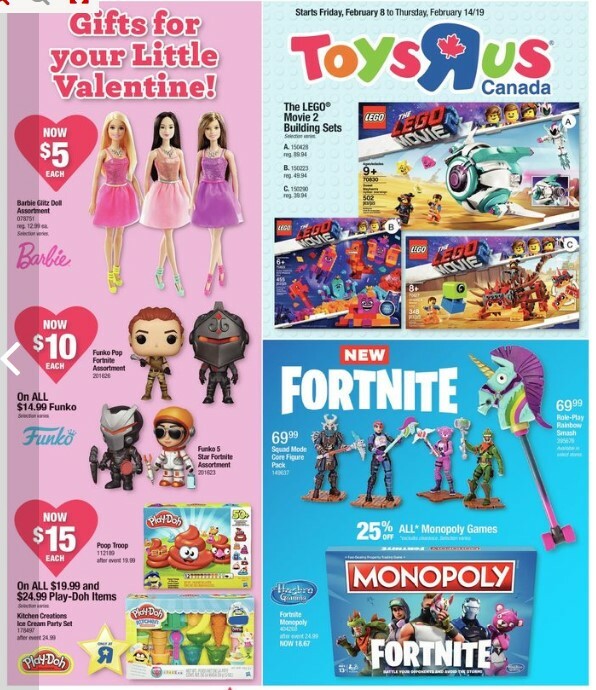 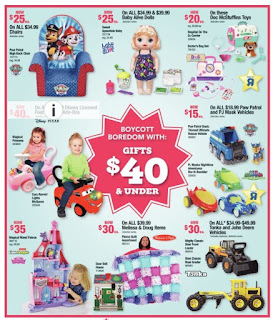 Toys R Us Flyer Weekly - Gifts For Your Little Valentine! 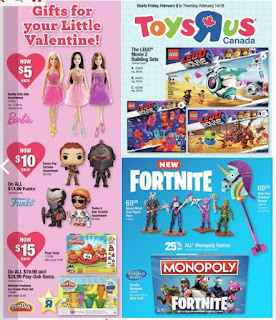 Valid Fri Feb 8 – Thu Feb 14, 2019. 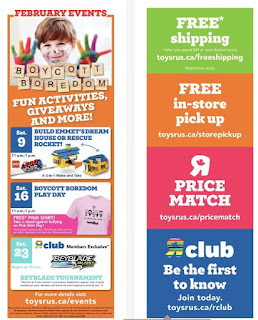 Also find February events Toys R Us boycott Boredom fun activities, giveaways and more! Build emmet'sdream house or rescue rocket! 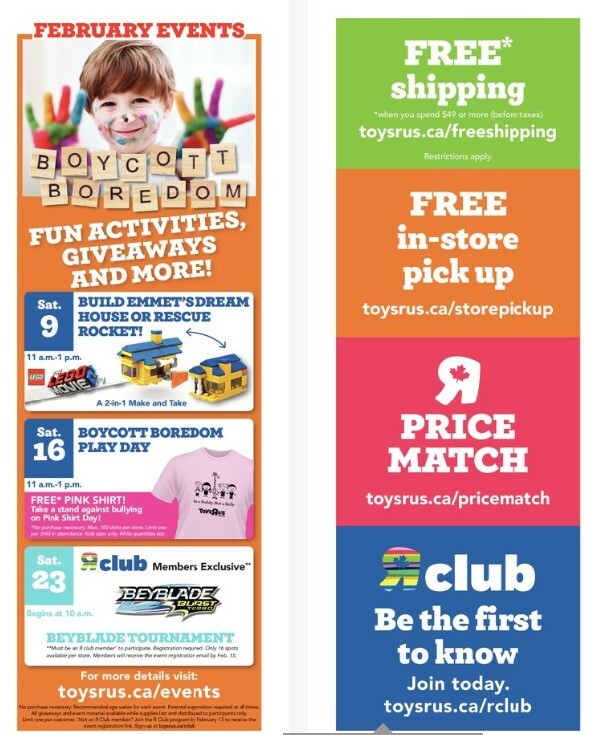 Boycott boredom play day and get free pink shirt.